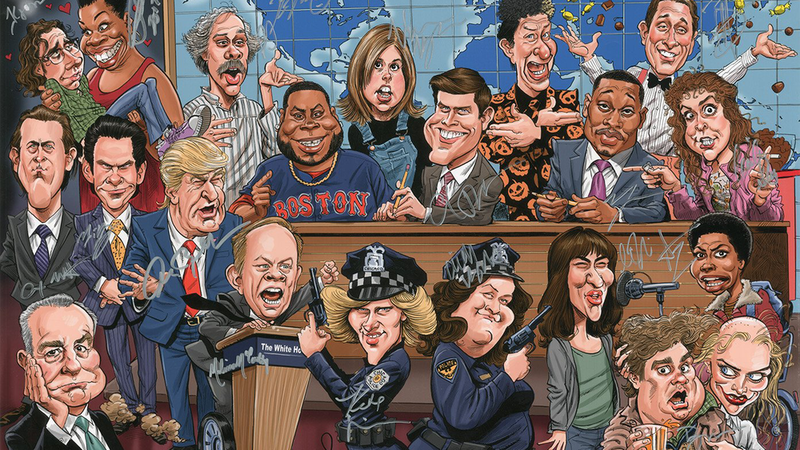 John and his guest, Steve Finn, discuss Saturday Night Live's renewed cultural and political relevance, Baldwin as Trump, Chappelle's show as cultural touchstone, and McCarthy as Spicy; as well as season 42's best and worst moments, sketches, hosts, players and musical guests. YouTube video featuring Alex Moffat as a member of the Chicago Bull dunk team. The Saturday Night Live Afterparty podcast will be officially launching on October 3, 2016 with full coverage of SNL's season 42 premiere episode. In this preseason extravaganza, John and his guest, Steve Finn, discuss changes to the cast and writing staff, Twitter controversies, the loss of Matt Villines, when alumni should pass-the-torch, sponsored content, and Weekend Update convention specials. Uproxx article where Taran Killam discusses leaving SNL. Advertising Age article about SNL sponsored content.